New Zealand to play bilateral limited-overs series against the host nations, as well as a T20I tri-series against England and South Africa. 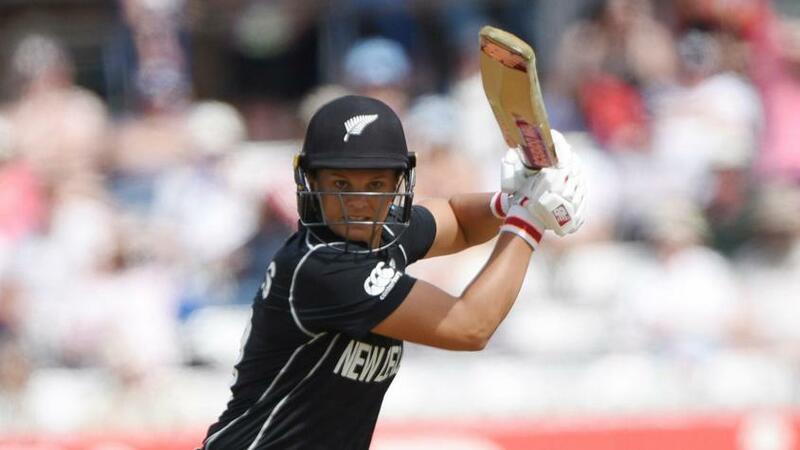 Jess Watkin and Bernadine Bezuidenhout are the new faces in the New Zealand squad, who will travel to England and Ireland to play series of limited-overs matches, as well as a triangular Twenty20 International series against England and South Africa, in June-July. The rest of the 15-member White Ferns touring party, to be led by Suzie Bates, is along expected lines. Watkin, 19, is a big-hitting batter, while Bezuidenhout, the 24-year-old former South Africa international, is a top-order batter who also keeps wickets. Watkin, who was 2016/17 Player of the Year for Central Districts Women, scored a double-century in the New Zealand Cricket National Women's Under-21 tournament last year. Bezuidenhout turned out in four one-day internationals and seven T20Is for South Africa between September 2014 and March 2015 with moderate returns but has impressed enough in her three-year stand-down period to be picked up by New Zealand once she became available for selection. “Bernadine’s an exciting player and proved her talent by topping the women’s domestic T20 runs table this season,” said Bond. “She’s an innovative player with a wide skill-set and like Jess, plays that aggressive style of cricket which we believe we need going forward. New Zealand are ranked No.3 in the MRF Tyres ICC Women’s Team Rankings, while England, the 50-over world champions, are No.2, South Africa No.6 and Ireland No.10. Squad: Suzie Bates (c), Amy Satterthwaite (vc), Bernadine Bezuidenhout (wk), Sophie Devine, Kate Ebrahim, Maddy Green, Holly Huddleston, Hayley Jensen, Leigh Kasperek, Amelia Kerr, Katey Martin (wk), Anna Peterson, Hannah Rowe, Lea Tahuhu, Jess Watkin.